Garden Island is located at Potts Point, Sydney Harbour. 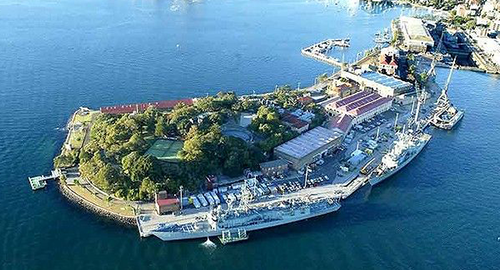 Garden Island is used by naval activities with the role and utilisation of the island varying over the years. 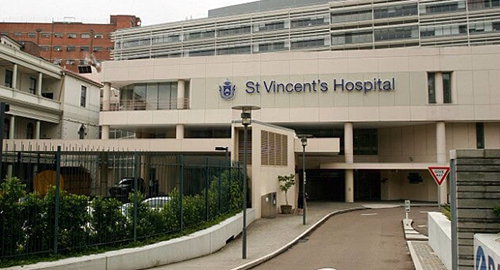 St Vincent’s Hospital is located on Victoria St, Darlinghurst and it is only 5mins from The Macleay Serviced Apartments Hotel. 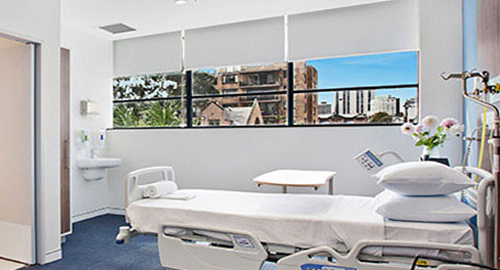 If you are looking for a hotel near St Luke’s Hospital then The Macleay Apartments is the answer. 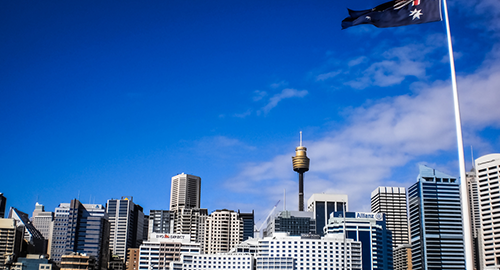 The Sydney CBD is only 10 minutes from The Macleay with a choice of transport, bus, train or taxi.